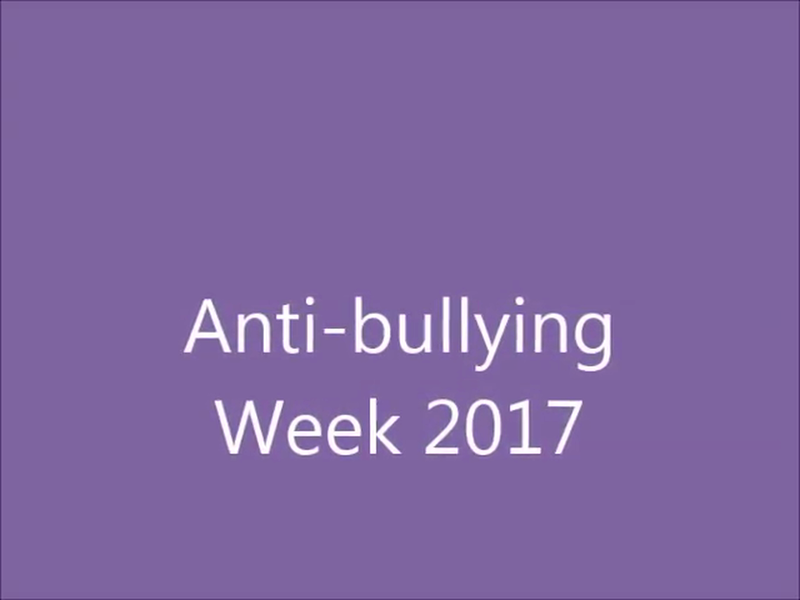 National Anti-bullying week 2017 (13th - 17th November). The theme for this year was ‘All Different, All Equal’. At Rise Park Primary and Nursery School, all children took part in class based activities to broaden children’s understanding of bullying and particularly bullying somebody for being different. The children watched videos, addressed forms of bullying and identified what to do if they encountered bullying. Year groups approached this in different ways. Some created role plays, others produced art work, both individually and as groups, others wrote messages and celebrated everyone’s differences.